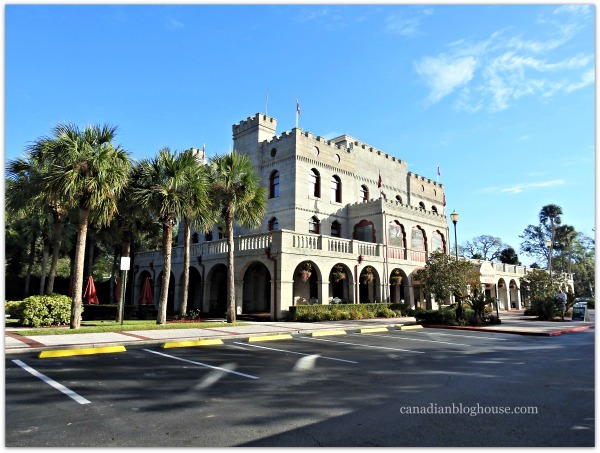 Canadian Blog House was invited on a media trip to Florida for a girls getaway with St. Augustine Ponte Vedra Florida’s Historic Coast and VisitFlorida. All opinions are our own. 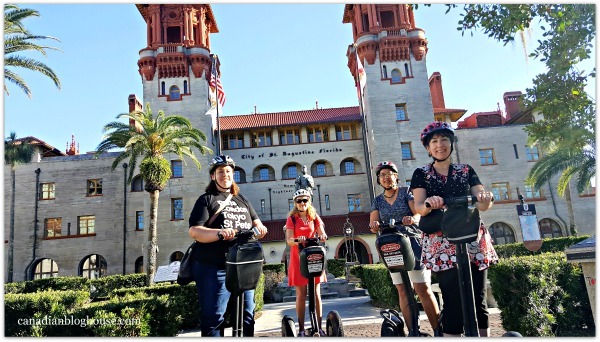 Known for its stunning Spanish colonial architecture and rich history, America’s oldest city, St. Augustine, may also be America’s best kept secret when it comes to family vacation destinations. Our recent girls getaway to Florida provided me with my first-ever chance to visit this beautiful city on Florida’s Historic Coast. 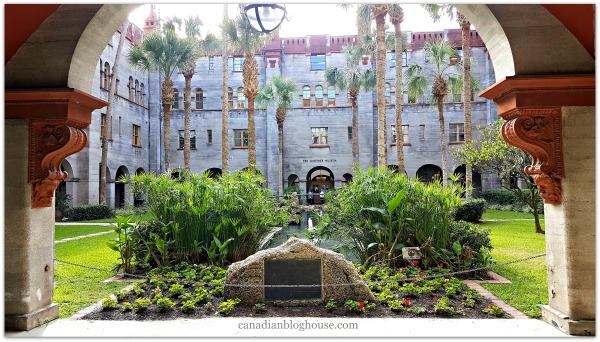 Having vacationed in Florida several times in the past, I knew of St. Augustine but, to be honest, I had never considered vacationing in this town of just over 14,000 residents. It took my girlfriends and I about five minutes to fall in love with this city. 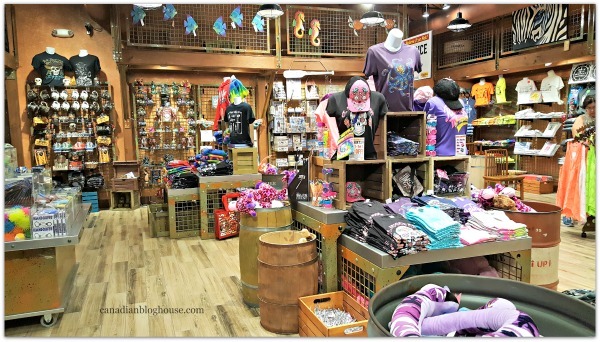 While the purpose of our trip was a girls getaway, I quickly discovered that St. Augustine is a great vacation destination for the whole family. In my opinion, St. Augustine is America’s best kept secret when it comes to being a foodie destination. 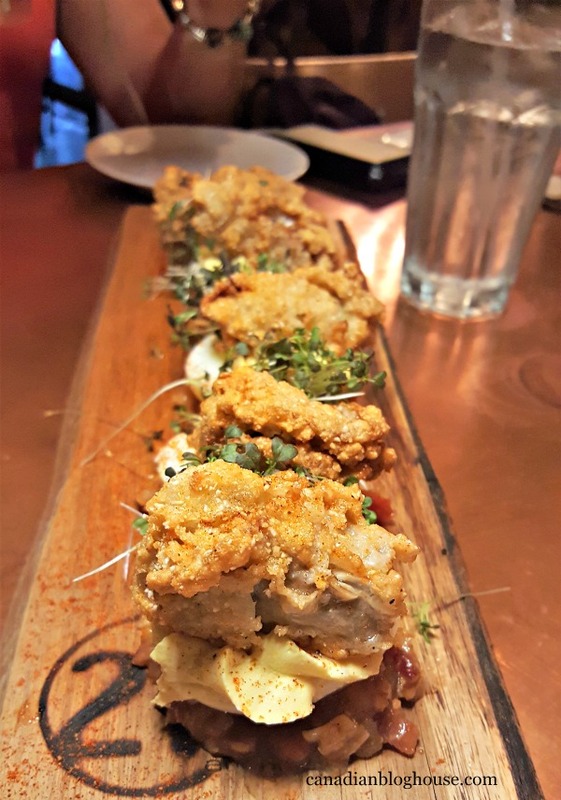 A small city that is big on serving up scrumptious cuisine, St. Augustine is a destination all foodies need to “scratch” off their culinary bucket lists! 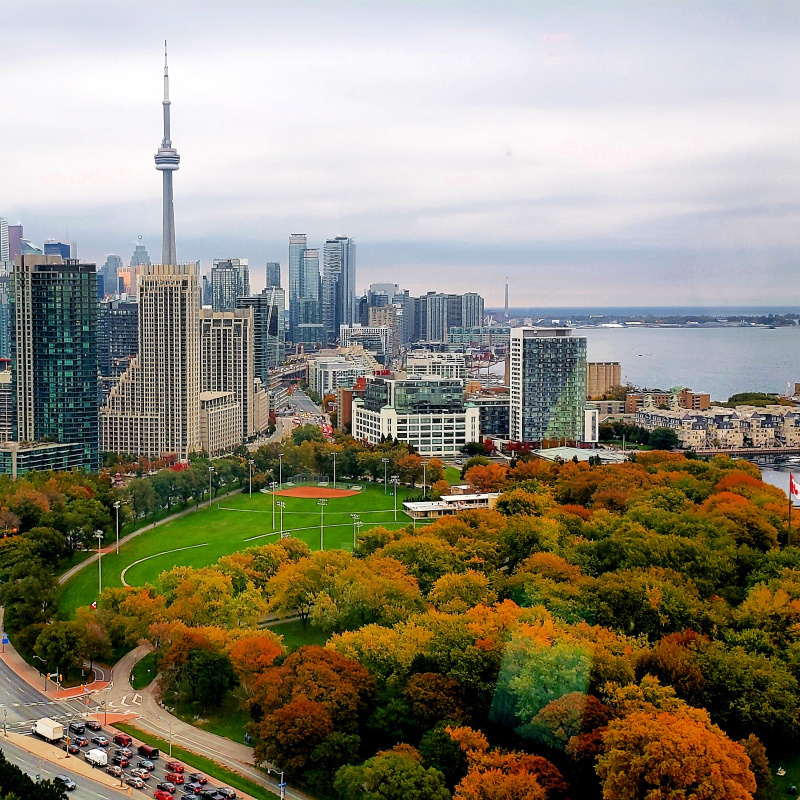 This city is gaining a reputation as a “scratch kitchen” destination, with many of their restaurants, bakeries, and cafes making tasty food, made from scratch, featuring locally sourced, farm-fresh ingredients. As a result, St. Augustine’s foodie scene is sizzling hot, and it’s not just because of their beloved Datil pepper! Nobody does Datil peppers like Hot Shot Bakery & Cafe. Here you will find a little Datil pepper in everything delicious that owner Sherry Stoppelbein cooks up. She’s even got chocolate covered Datil peppers! 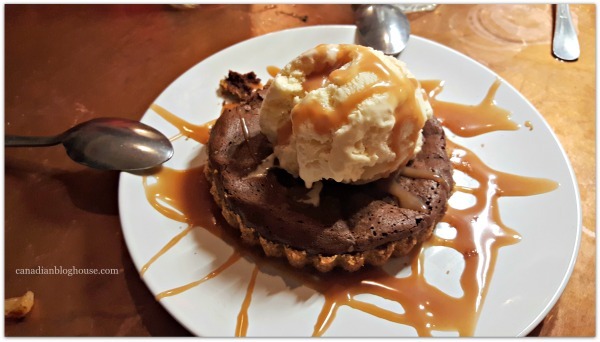 Foodies who like a little heat when they eat, should prepare for a sweet and slow burn. Delicious! 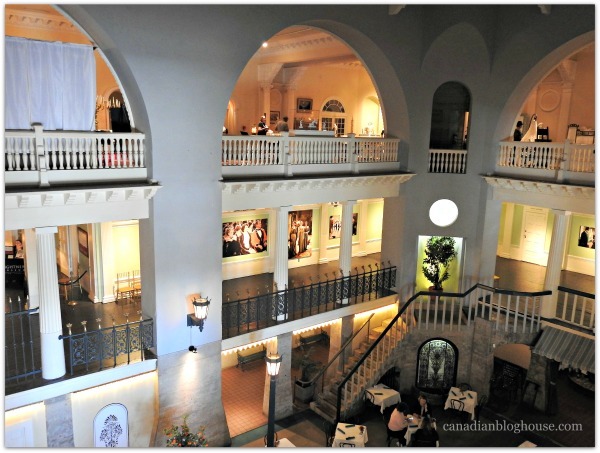 If the only heat you are seeking is from the Florida sunshine, perhaps dining at the bottom of a pool, once known as the world’s largest indoor swimming pool, at Café Alcazar in the Lightner Museum, is more your style. 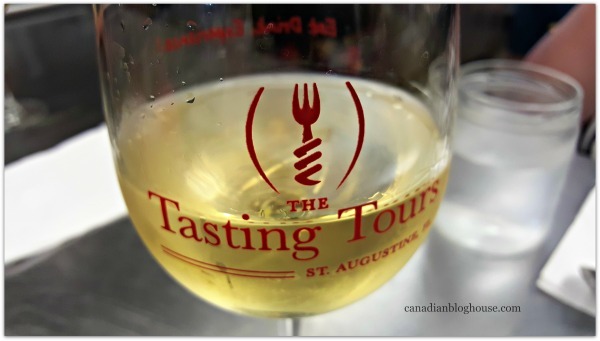 You can discover even more St. Augustine award-winning food and wines by taking part in one of The Tasting Tours, a tour that explores the exciting history, culture, and food of St. Augustine. 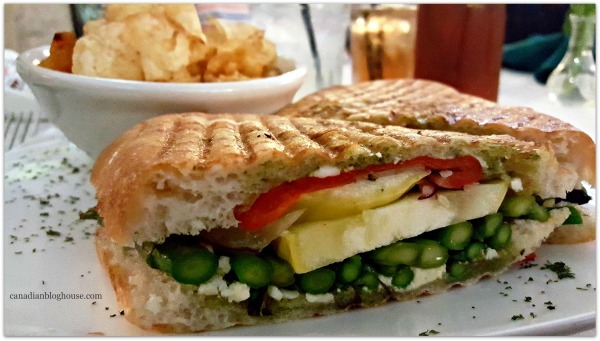 Heavily influenced by Minorcan, Italian, Greek, and Spanish culture, St. Augustine’s foodie scene is a hidden treasure just waiting to be discovered. 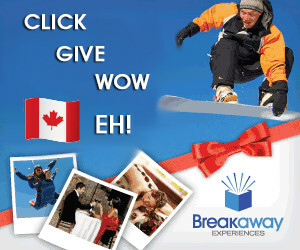 There’s no better time to try something new and exciting than when you are on vacation. St. Augustine Bike Rentals has you covered when it comes adventure on wheels! Love the paranormal? A great ghost story? 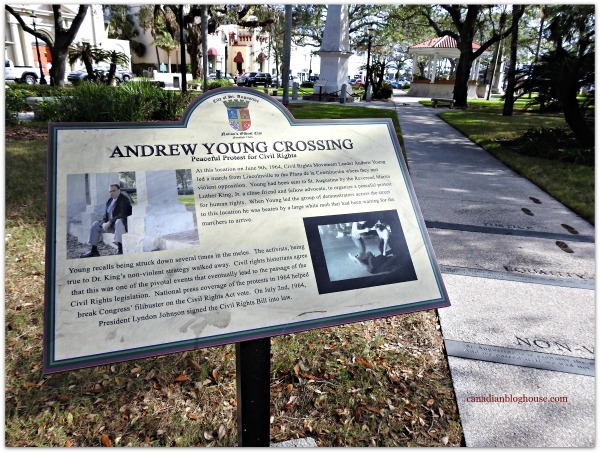 A town steeped in history, St. Augustine is a prime destination for ghost hunters. I’m no expert when it comes to hauntings in St. Augustine. What I do know is that there are plenty of spooky places for ghosts to haunt, including the Castillo de San Marcos fortress. According to the folks at Ripley’s Ghost Train Adventure you might just find spirits lurking behind the coquina walls of this historic building. If you are looking to experience the paranormal at what is known as “the most haunted place in St. Augustine”, you’ll find plenty to get spooked about on the Dark of the Moon Tour at the St. Augustine Lighthouse and Maritime Museum. 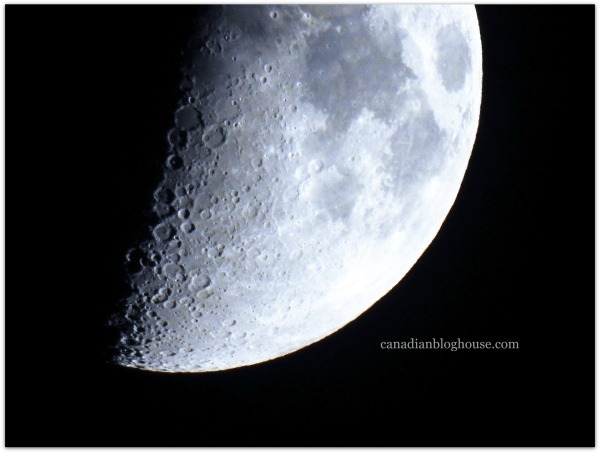 We missed the Dark of the Moon tour due to timing but, I did the next best thing…capture a photo of the moon while standing at Ocean Pier on St. Augustine Beach. 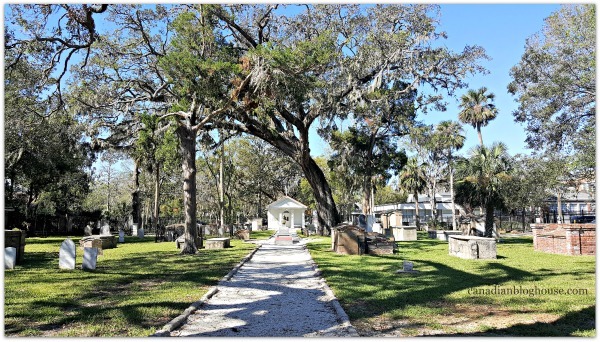 If old cemeteries are your thing, you won’t want to miss a stroll through St. Augustine’s Huguenot Cemetery. Established in 1821, this cemetery was the burial ground for approximately 436 protestant residents of this city. You’ll find several state parks in the St. Augustine area, most notably Anastasia State Park. This 1,600 acre state park, located just a short drive from downtown St. Augustine, provides visitors with a variety of activities including, hiking, fishing, camping, and picnicking. Furthermore, you can rent a kayak or a wind surfer from Anastasia Watersports if you feel adventurous. Enjoy four miles of private beach surrounded by sand dunes. Of course, who doesn’t love to hit the beach when in Florida! 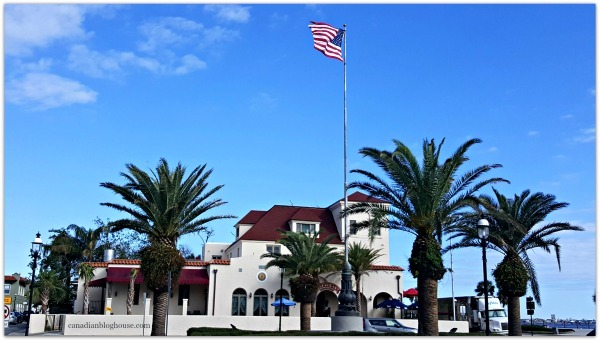 Just across the bridge from St. Augustine, is the city of St. Augustine Beach, which is home to a beautiful 4-mile long beach on the Atlantic Ocean. Access the beach from Ocean Pier, where you will find everything you need to make your day at the beach a great one. 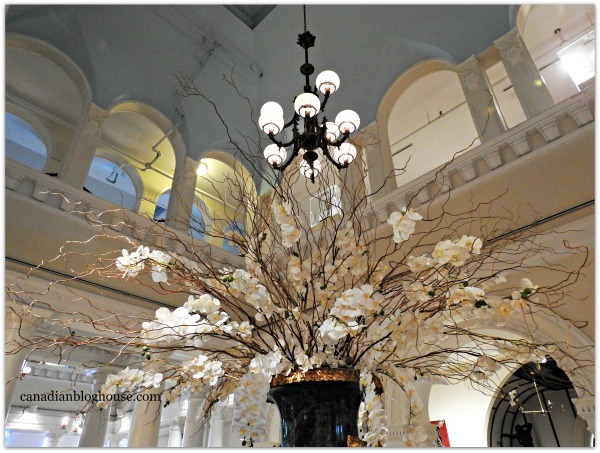 If you love museums, you need to visit St. Augustine – and begin your visit at the Lightner Museum. 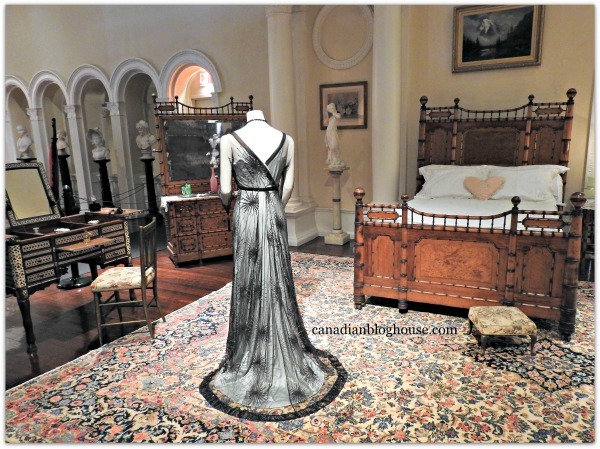 Fans of the television show “Downton Abbey” will be especially thrilled from now until January 7, 2018, as the Lightner Museum is hosting a spectacular exhibit called “Dressing Downton“, featuring the actual fashions from the show. The curation of this exhibit is exceptional. 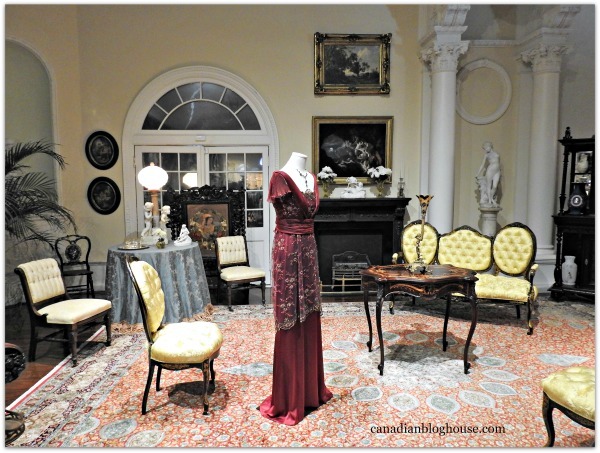 No matter whether you are a fan of Downton Abbey or not (I’ve never seen the show! 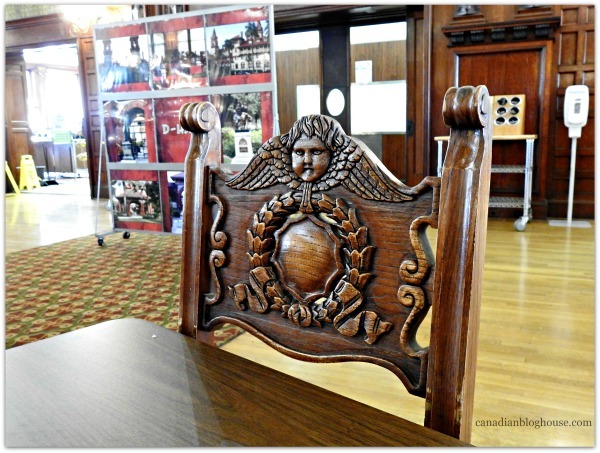 ), you will be fascinated by the exquisite costumes, the turn of the century furniture and decor, the interesting stories of bygone days, and the attention to detail throughout the entire exhibit. 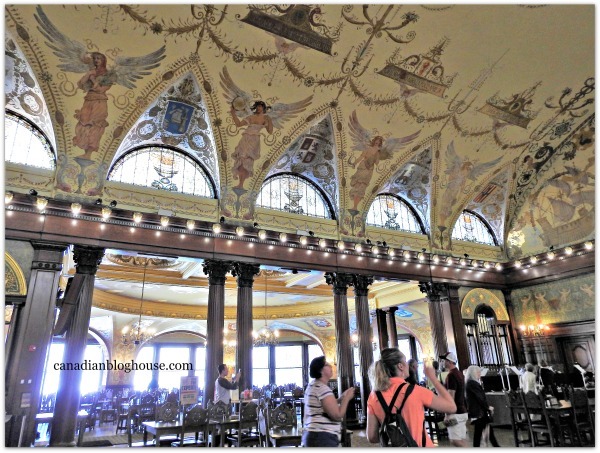 Not a museum, but just as beautiful as one, Flagler College, and a tour of this historic building, should be on your must-see list. 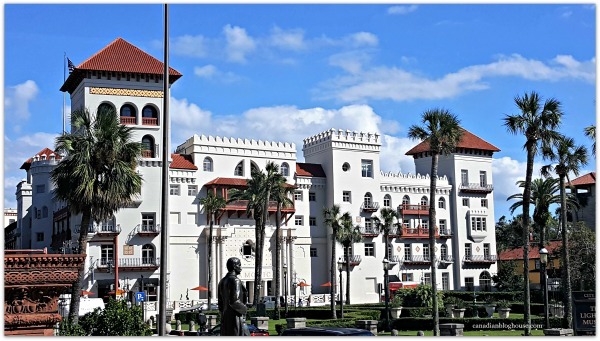 Built by railroad magnate, Henry Flagler, the present day Flagler College was once home to the Hotel Ponce de Leon, one of the most exclusive hotels of its time. 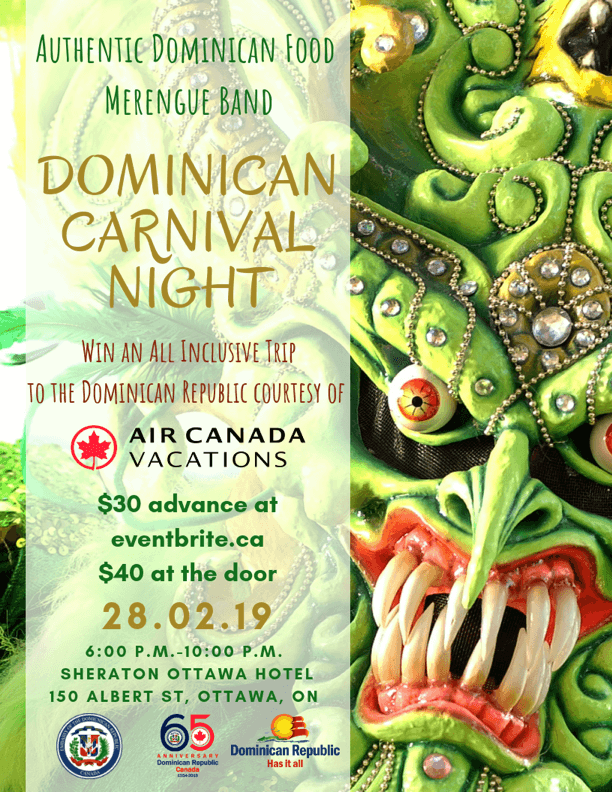 Visitors will be in awe of the Spanish Renaissance architecture, domed ceilings, grand rooms, stained glass windows, and ornate carved wood of this National Historic Landmark. There’s a history lesson around every corner in St. Augustine. 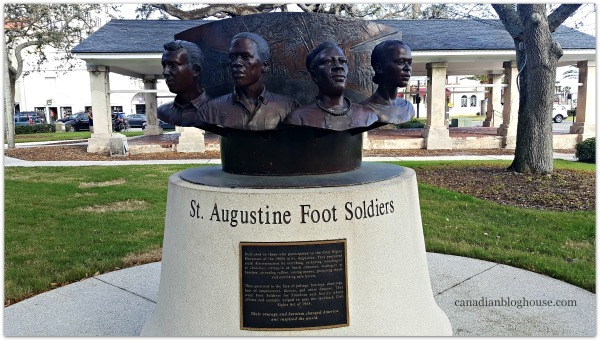 Something I never knew, until I spent time in St. Augustine, was the relationship this city had with the Civil Rights Movement. 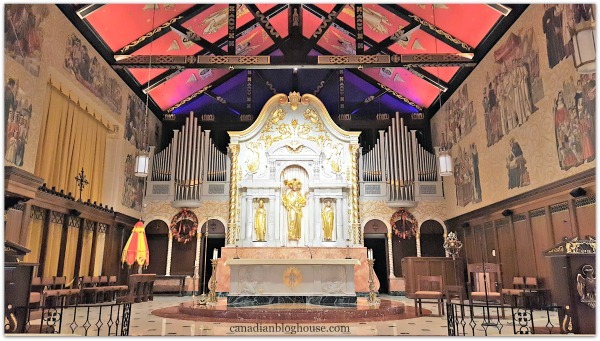 No matter your religion, take a moment to step inside the magnificent Cathedral Basilica of St. Augustine, America’s first parish, and the oldest Catholic church in St. Augustine. 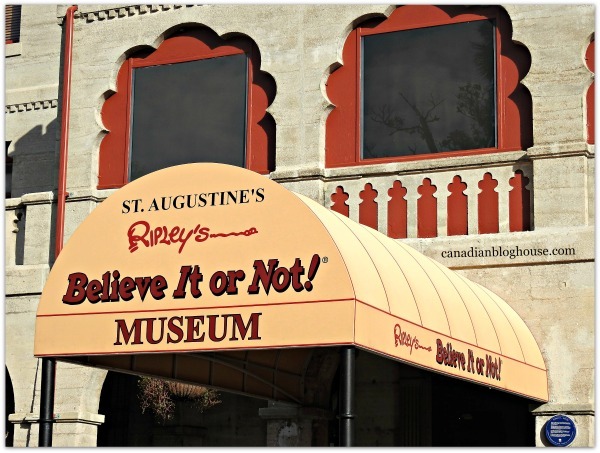 Ripley’s Believe It Or Not Museum is just one of the museums in St. Augustine sure to entertain the kids. With its fascinating exhibits of weird and wonderful artifacts, this will delight both the little kids – and the big kid in you! 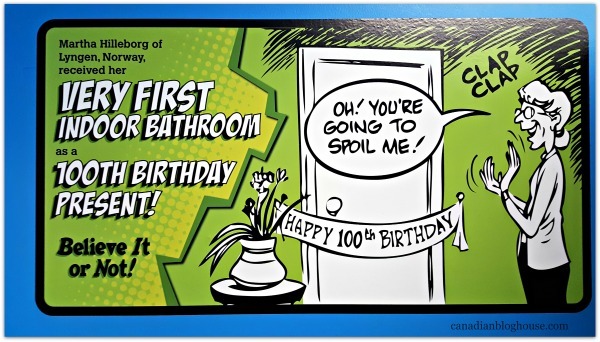 Save a little time at the end of your visit for a chance to browse through the great Ripley’s gift shop where your little ones will be sure to find a fun souvenir they can take home with them. Kids will also love the St. Augustine Pirate & Treasure Museum, featuring pirate artifacts and fun treasure hunts. Of course, you can’t visit Florida without checking out some of the fascinating wildlife that call this state home – like the Florida Alligator! At the St. Augustine Alligator Farm and Zoological Park, families can “venture into the exotic realm of awe-inspiring crocodilians, breath-taking birds, and playful primates.” Attractions, exhibits, and shows are sure to thrill, and educate, the kids. Experience the Colonial Quarter ” a Historical Adventure Tour that immerses you in the sights, sounds and smells of three centuries.” Don’t forget to climb to the top of the 17th century watchtower replica for a terrific view of the Colonial Quarter! 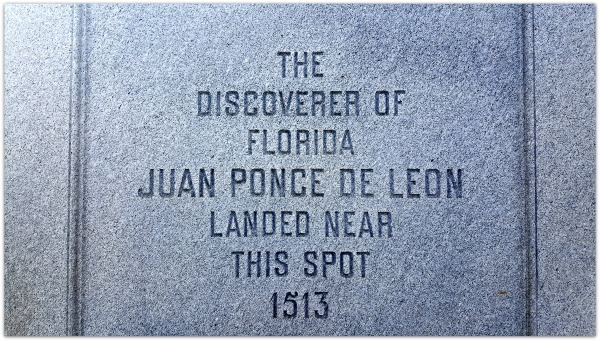 It’s hard to believe but, we never made it to Ponce de León’s fabled Fountain of Youth while in St. Augustine. Looking back now, this is the one thing I regret not experiencing on this trip. The actual Fountain of Youth (which, incidentally is a natural spring) is just one small part of this large archaeological park that covers 15 acres of waterfront, and features an abundance of exhibits, activities, and tours. 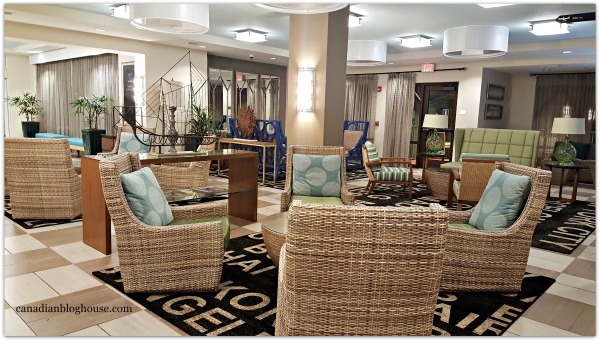 When you’ve spent a long day exploring all the spectacular things St. Augustine has to offer, you need a great place to rest, and the Tryp by Wyndham is your answer. The Tryp by Wyndham, located just minutes from downtown St. Augustine, offers a scenic view of the San Sebastian River, and is a great hotel for both families and business travelers. Each of their 95 spacious guest rooms “is well-appointed with microwave, mini-refrigerator, work space, ironing facilities, 42” flat-screen HDTV, along with a coffee and tea maker. 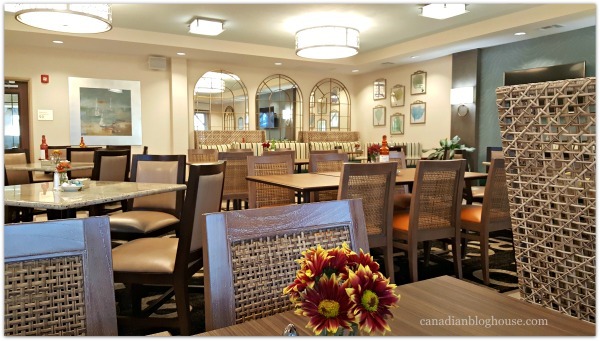 We loved our stay at Tryp by Wyndham for many reasons. The staff was attentive and friendly, noticeably greeting all guests who entered the hotel with a warm hello and a big smile. Our room was beautifully appointed, spacious, and clean. Beds were super comfy. The hotel restaurant served up a terrific buffet breakfast with something to please everyone. One of my favourite added touches to the buffet was the chilled fruit-infused water. So refreshing and tasty! 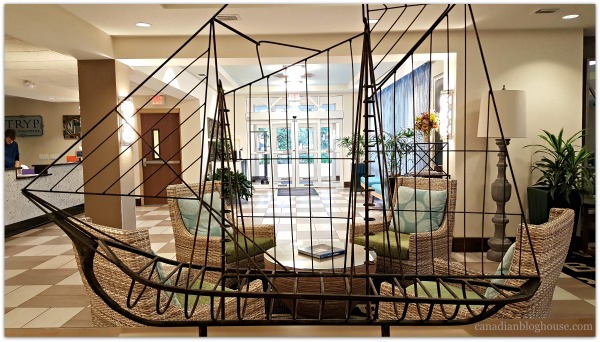 The location of the Tryp by Wyndham is extremely handy for those wanting to spend time in St. Augustine’s downtown visiting the many fabulous shops, restaurants, and attractions. 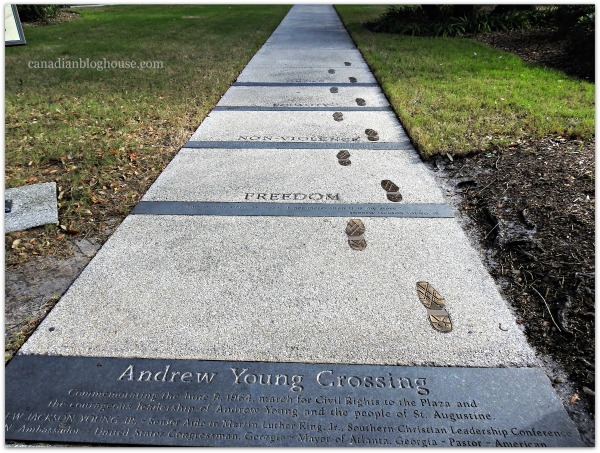 I would not hesitate include a stay at Tryp by Wyndham if I ever get the chance to visit St. Augustine again. 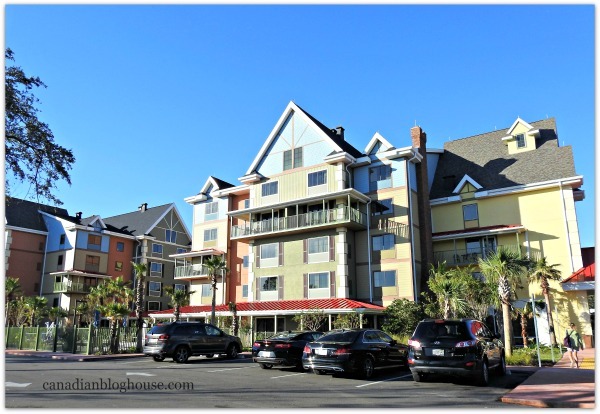 Our 2 day stay in St. Augustine wasn’t long enough to truly enjoy this fabulous city. 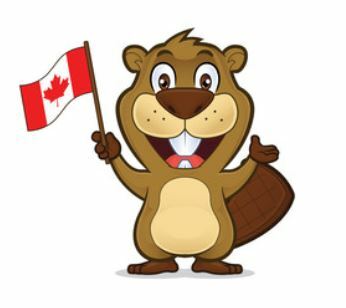 We packed a lot into our two days, however, to truly enjoy the area, visitors should plan for a 5-7 day stay. 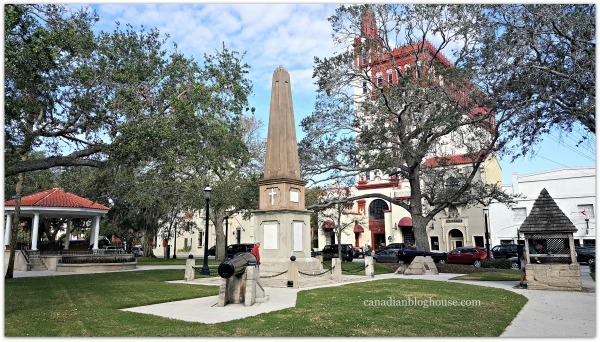 Have you ever visited St. Augustine? Tell us about your time in America’s oldest city! Amazing how much you did in just a 2 day visit. Looked like a fun trip. Yes, we managed to pack a lot in on our two day trip. We still missed many things that I would have loved to check out. Plus…shopping…oh the shopping. So many great little boutiques and interesting stores! Thanks for stopping by, Marilyn! A wonderful report and photos! We visit friends there each year but will stay longer next time. Thanks Frances!! I didn’t know that! 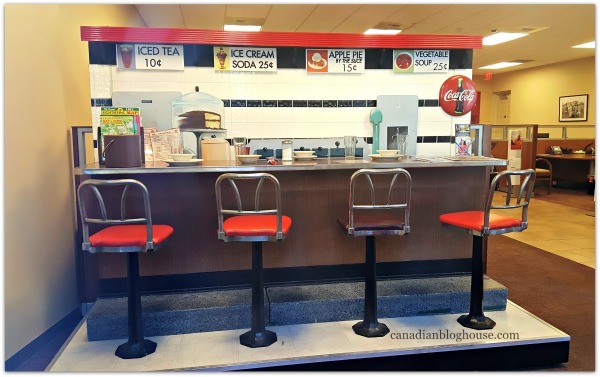 What a great place to have friends – so you can go back and visit 🙂 Thanks for stopping by! We need to go back. There is so much we missed. Like you said 5-7 days would have been better. Yes, yes we do, Margarita! Thanks Phil! Wow, lucky you! I bet it was a great place to grow up! 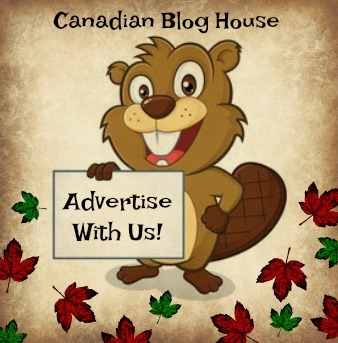 If you would like to share this (and thank you for doing so!) you can either copy and paste the URL of the post in an email or online (wherever you wish to share it) or you can also share on social media by clicking on the share buttons at the bottom of the post (Facebook/Twitter etc). Thanks for reading and for stopping by, Phil!